CHARLES & KEITH collaborates with Limzy Lim, better known as lovelimzy for a unique creative view of the brand in Malaysia. Popular for her take on incorporating flowers into her art pieces, Limzy’s creative use of the materials to add an additional dimension to each art piece she created made her a darling in the commercial arts scene. 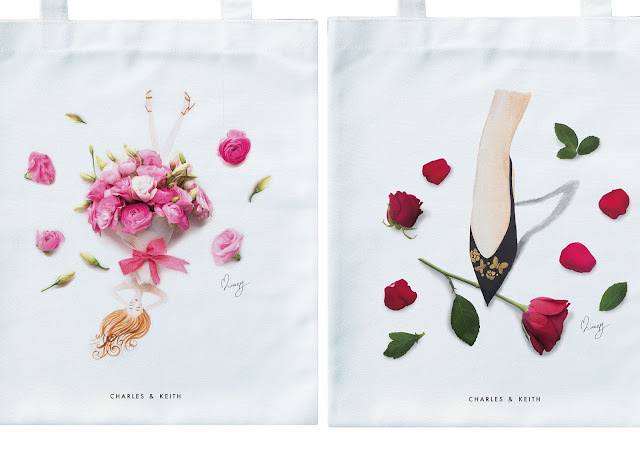 Limzy has created two exclusive artworks for CHARLES & KEITH Malaysia for a limited edition canvas tote bag as a gift with purchase, available in-stores from 20 May 2017 till 18th June 2017, across Malaysia with any purchase of RM380. 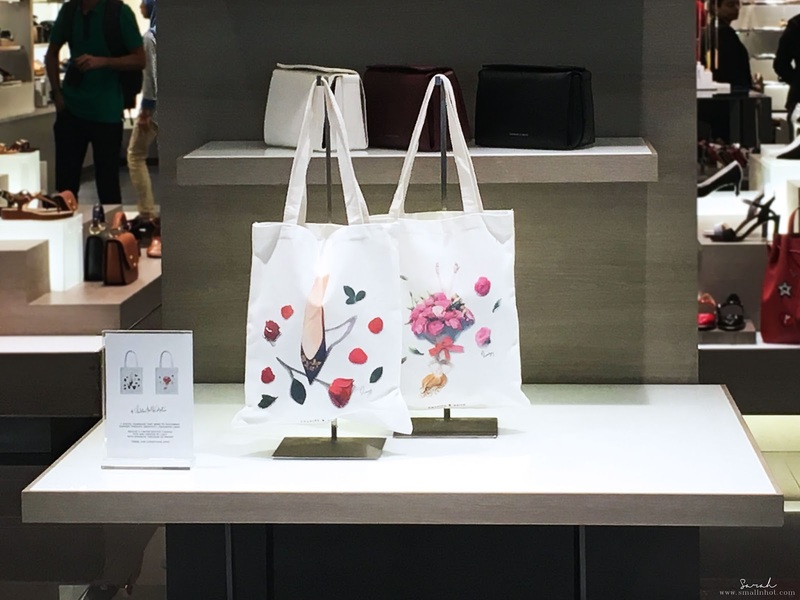 Shoppers are invited to a live personalization by lovelimzy on canvas tote bags to create a special one-of-a-kind wearable art at selected stores. Details of the in-store event as below.